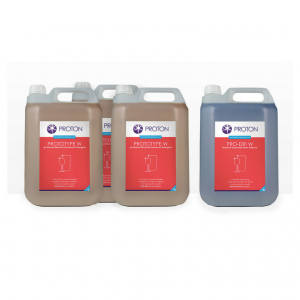 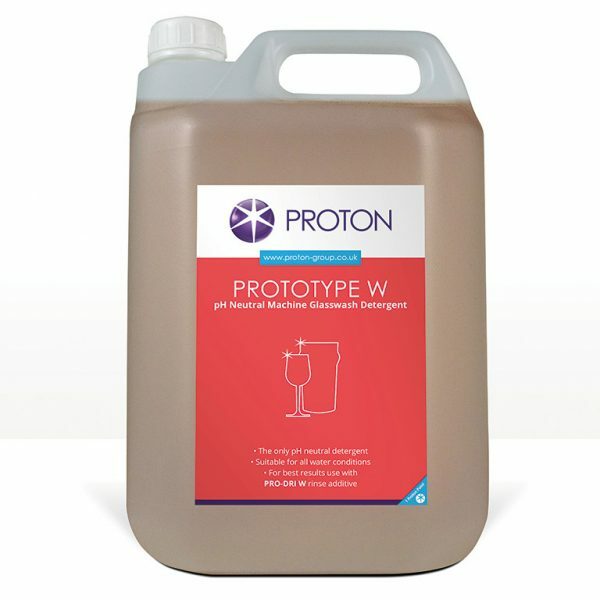 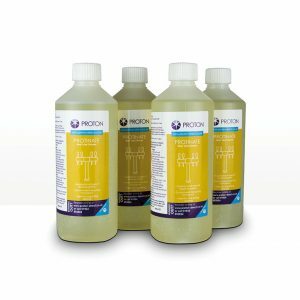 Prototype W, a pH neutral Machine Glasswashing Detergent, specially developed for use in automatic dosing Cabinet Glasswashers and to promote safer handling. To be used in conjunction with Pro-Dri W Rinse Aid. 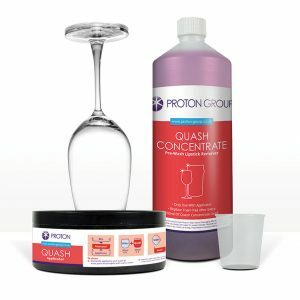 To complete the glasswash process, please take a look at Quash our prewash cleaner for removing lipstick and grease from your glasses.